Hi there. I just randomly saw your article online and I must say your spot on. The leafs gave up too much and it’s clear considering the drafts we may have had. We could have potentially had Seguin and Hamilton plus we’d have them at a very affordable league entry salary with some control. 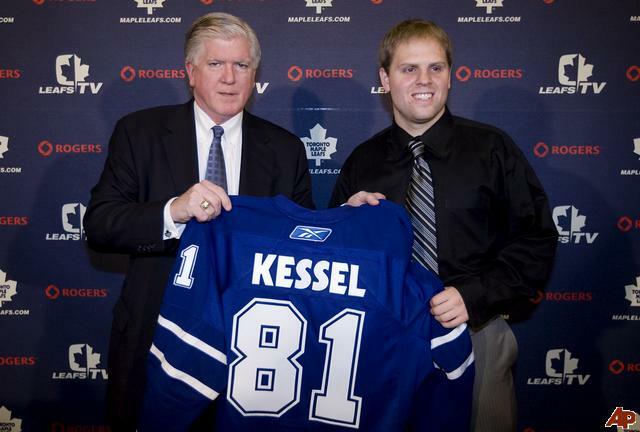 The amount of money spent on kessel would have worked wonders if put into free agency instead to establish our young core of players and the leafs could have made a playoff run once these young guns establish themselves in the league.